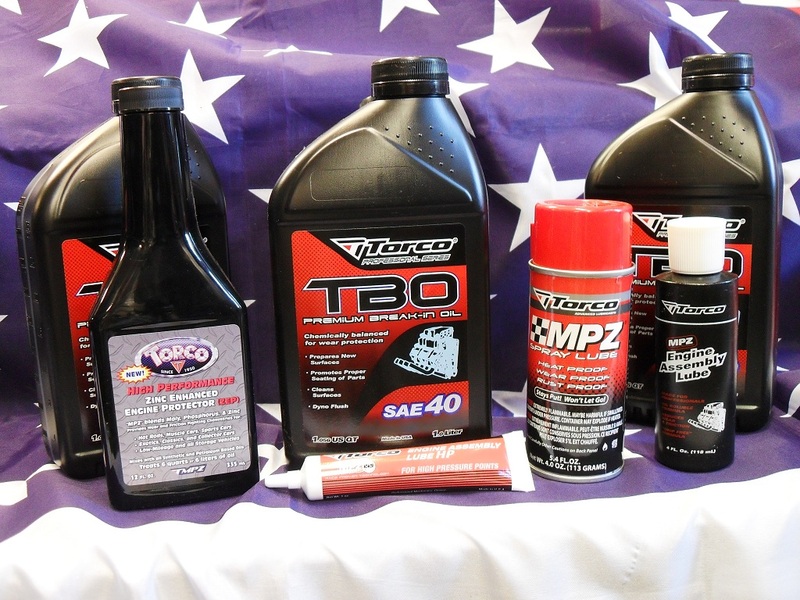 PROBUILD AMERICAN use TORCO, EDELBROCK, PENNZOIL, VALVOLINE and JOE GIBBS engine oils and break in additives. 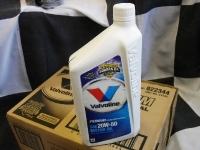 Todays engine oils do not contain all of the essential minerals etc that are necessary to keep your flat tappet engine in peak condition and help to stop premature cam and lifter wear. 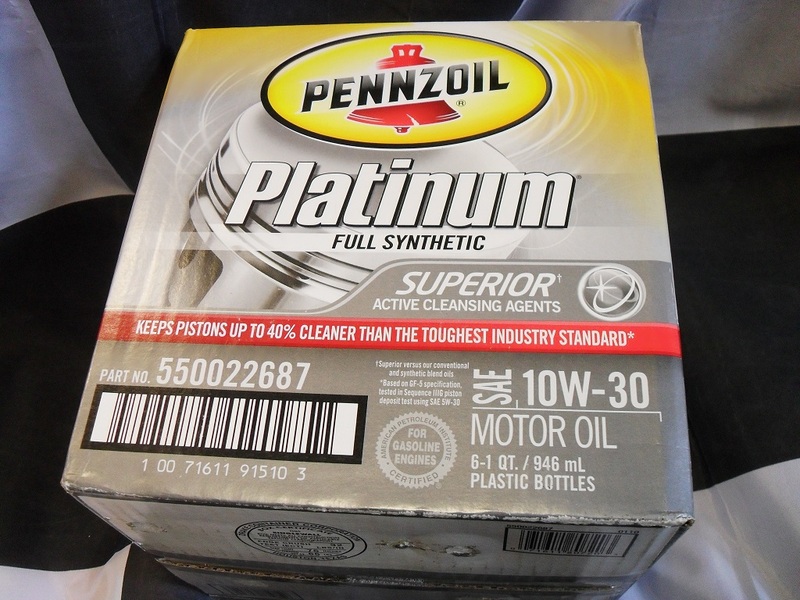 Modern motor oils meeting API SL and specifically category SM do not contain enough zinc additive to assure proper anti-wear protection of high performance engines. 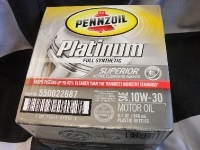 The addition of ZEP to any modern motor oil will put back the proper amount of Zinc Dialkyl-Dithiophosphate (ZDDP) purposely taken out to be catalytic converter friendly. ZEP coats all engine parts and won’t rub, scrape or scrub off so that it protects engines that are occasionally used from “dry starts”, a leading cause of premature engine wear of vehicles kept in storage. 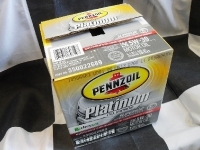 One 12oz. 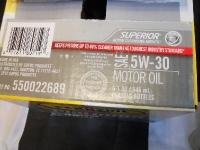 bottle treats 6 quarts or liters of motor oil. 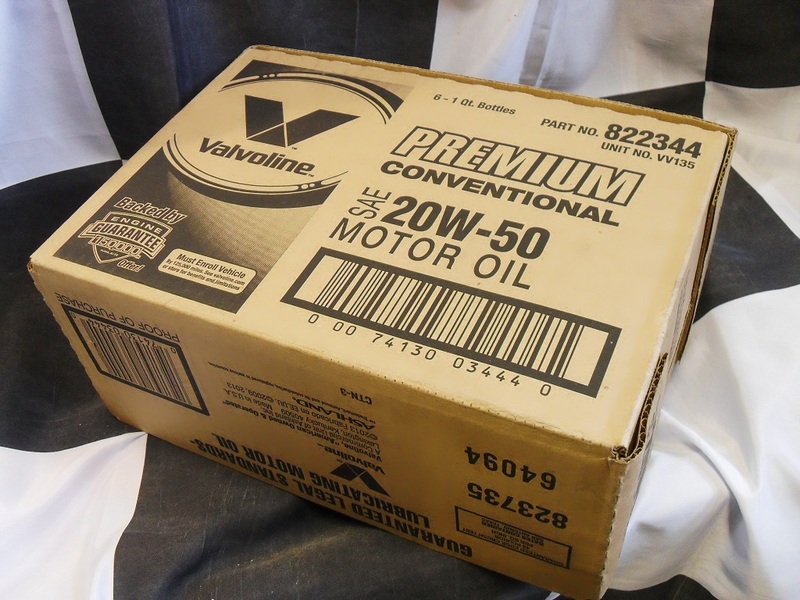 Important Fun Fact: Fluid Film Lubrication accounts for about 5% of all the friction that occurs in your engine. 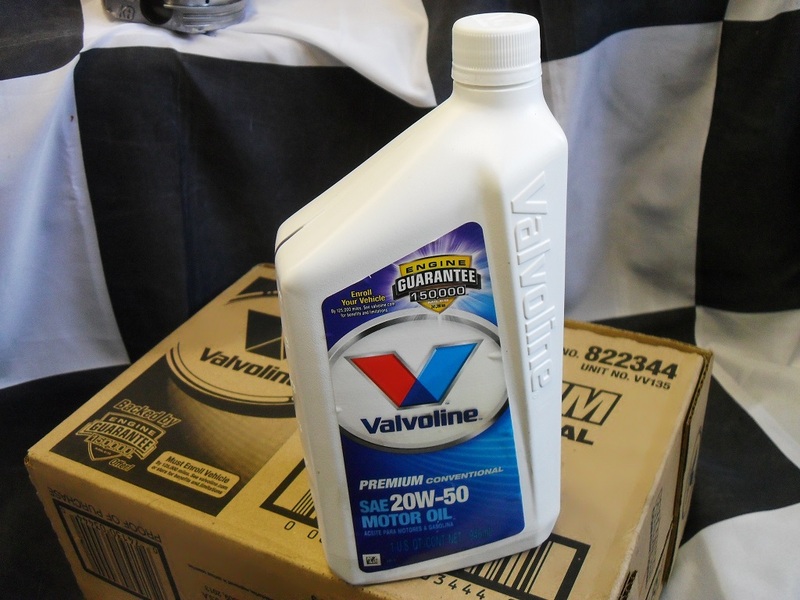 Boundary Lubrication accounts for about 75% of all the friction that occurs in your engine. 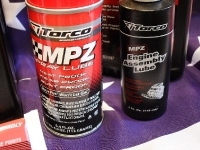 MPZ “MFR” was originated in 1994, a time when very little concerns were exposed as to engine lubrication chemistry. Without any thought people were putting into there engines all kinds of concoctions just totally inspired by advertizing hype. Because of this, lots of testing was conducted on “MFR”. Even as recently as a year ago I dynode “MFR” in a typical diesel formula and it picked up a traditional 1.5%. All through the years we have seen between 1 to 3% increases depending on the many variables at hand. “MFR” is based on a large Dose of phosphorous to set up chemical absorption and polar bonding of the moly to all surfaces in contact with each other. It really doesn’t do much until the trigger of metal contact occurs from the full fluid film going away from, “Heat”, “Speed”, and “Load”. As Heat, speed and load come together, and squeeze, shear, and, vaporize the fluid film; the only saving grace to the engine part in question is the chemical reaction film being deposited in place of the liquid oil. All down through the years Zinc-dialkyldithiophosphate has been the savior. 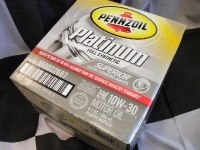 In 1973 we found that Zinc could be modified with liquid “Moly” to change the friction that occurred with Zinc alone. 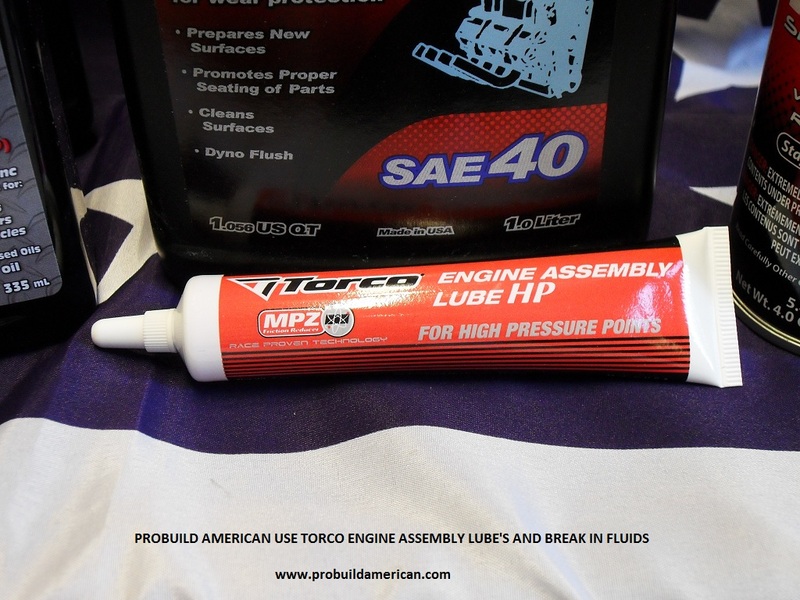 Today we are aware that Torco oil formulas will find there way into street applications so that the “MPZ” composition is adjusted to be friendlier toward emission requirements. 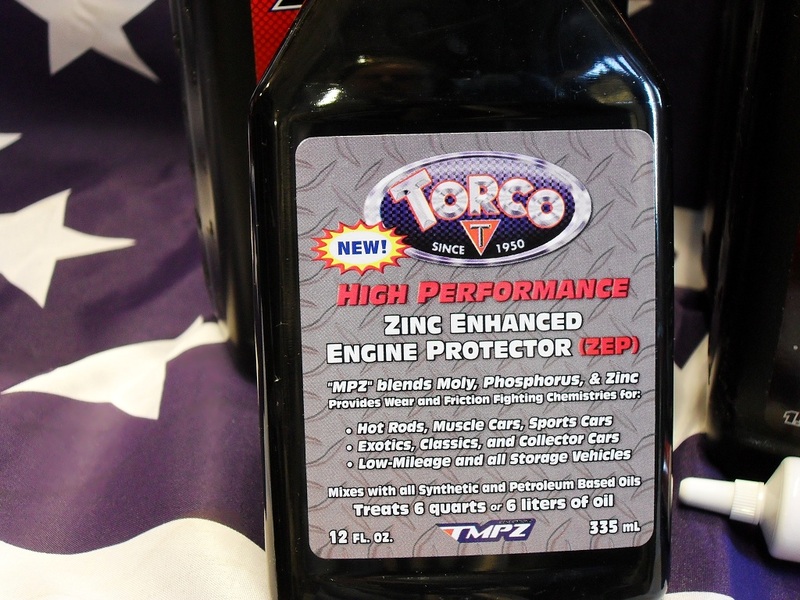 For all out racing engine applications it’s hard to beat the reaction films created when using “MFR”. These chemistries are very tolerant of each other and we have not seen evidence of negative impact using the MFR in other Torco formulas where New Generation MPZ exists. The concentration of ingredients is extremely high in a bottle of MFR and because it always needs to be present in the oil to rebond after asperity collision of surface contacts, it can leave a visible deposit. 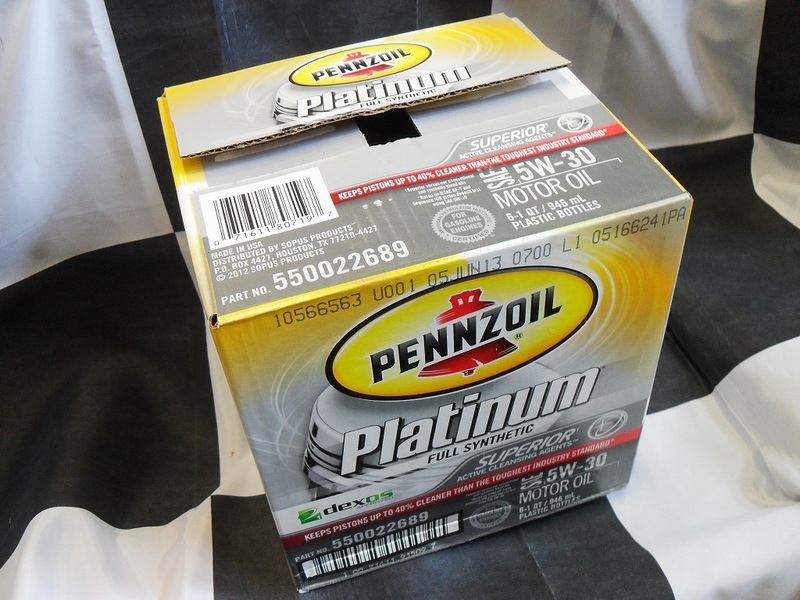 The ratio of a 12oz bottle to 4 to 6quarts (or liters) equates to a treat of between aprox. 6 to 9%, that’s vey high. We know that some additional increase in concentration has been identified as some more power up to 12% but the engine has some visually more deposit identity to it. We have never seen or been told that evidence exists that these deposits effected filters, pumps or related flow requirements. 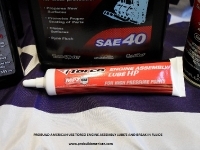 We have customers using “MFR” in diesel applications and have not heard of any negative feed back that a problem occurred by its use. 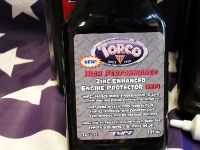 Over the many years of testing and customer feed back there is a known fact that even when the oil containing “MFR” is flushed out and replaced with non treated oil the horsepower increase that occurred will remain for some time until the zinc that is contained in the fresh oil has time to deposit its own High co-efficient of friction layer increasing friction back to the original established friction. 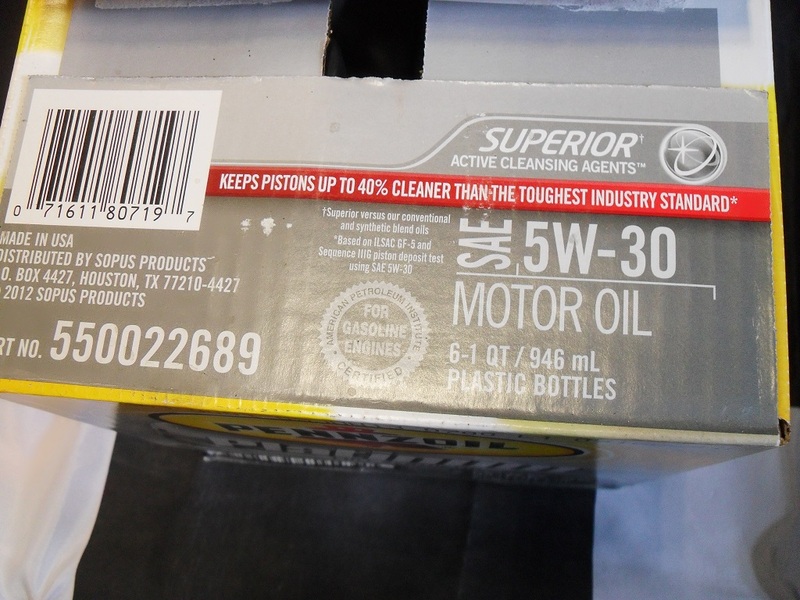 The friction modifiers used for energy conserving requirements in modern engine oils work and behave differently than “MFR”. They work by polar bonding fairly fragile polar films that under light load maintained speeds conducted under economy test conditions provide additional fluid film friction reduction in comparison to fluids not containing friction modifiers. These friction modifiers are not based on Phosphorus chemistry thereby complying with the needs of catalytic converter requirements. “MFR” doesn’t seem to be effected by these types mainly I think, because it so drastically overwhelms them by the fact of so much concentration in comparison. They are greatly outnumbered.